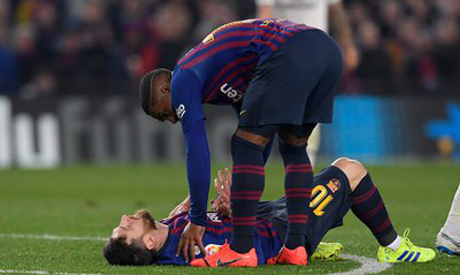 Posted bykudaku505 February 10, 2019 Posted inBerita Hot, Berita Mantap, UncategorizedLeave a comment on Alami Cedera, Arthur Dipastikan Absen Lama Di Barcelona! 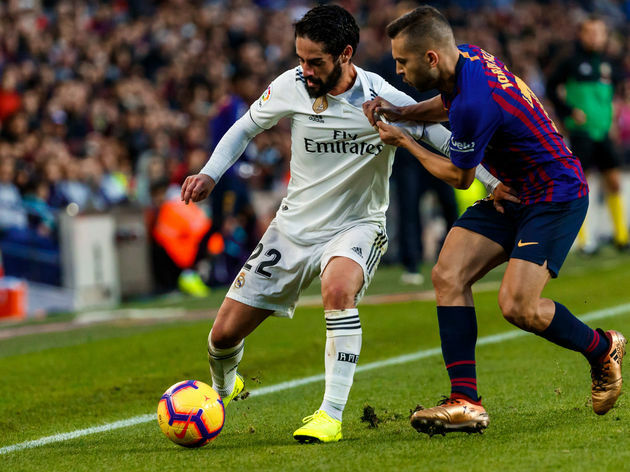 Posted bykudaku505 February 8, 2019 Posted inBerita Hot, Berita Mantap, UncategorizedLeave a comment on Barcelona Coba Rebut Isco Dari Real Madrid! 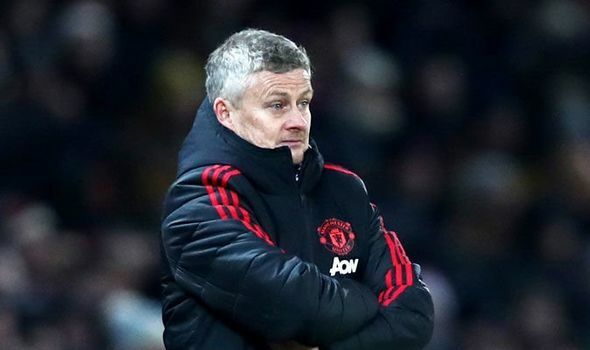 Posted bykudaku505 February 6, 2019 Posted inBerita Hot, Berita Mantap, UncategorizedLeave a comment on MU Harus Permanenkan Solskjaer! 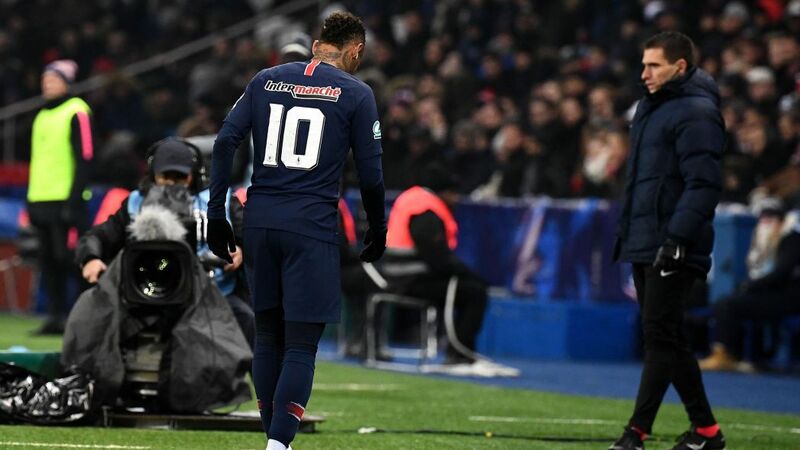 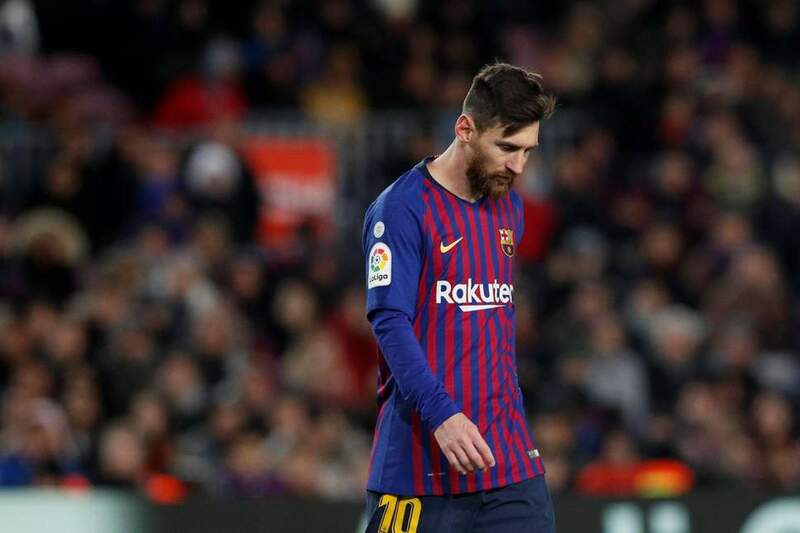 Posted bykudaku505 February 3, 2019 Posted inBerita Hot, Berita Mantap, UncategorizedLeave a comment on Messi Diharapkan Cepat Pulih Dari Cedera! 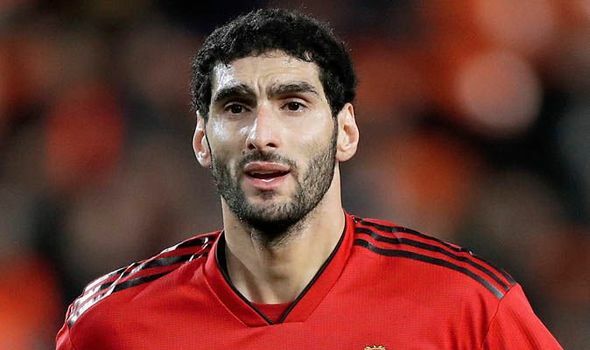 Posted bykudaku505 February 1, 2019 Posted inBerita Hot, Berita Mantap, UncategorizedLeave a comment on Osman Dukung Fellaini Tinggalkan MU!